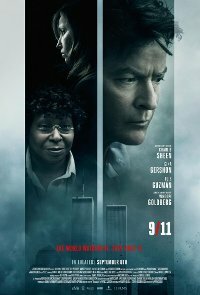 Five strangers are trapped in an elevator in the World Trade Center on 9/11. A group of 5 people find themselves trapped in an elevator in the World Trade Centre’s North Tower on 9/11. They work together, never giving up hope, to try to escape before the unthinkable happens.